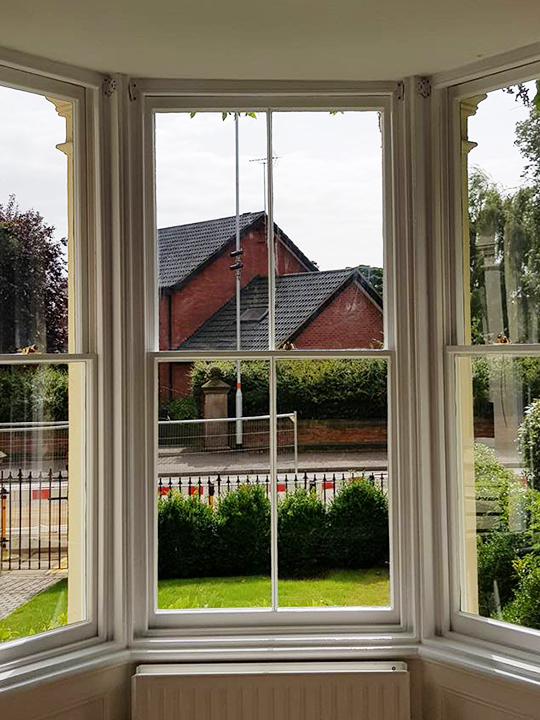 Charnley Sash Windows was founded some 13 years ago by Chris and Tony Charnley, two brothers who were always practically minded, following in the footsteps of their father. Tony decided to pass his half of the company to Chris to pursue other ventures. Chris now runs the day to day operations at Charnley Sash Windows with the help of his dedicated and skilful team. An exemplary standard for every project you hire us for. 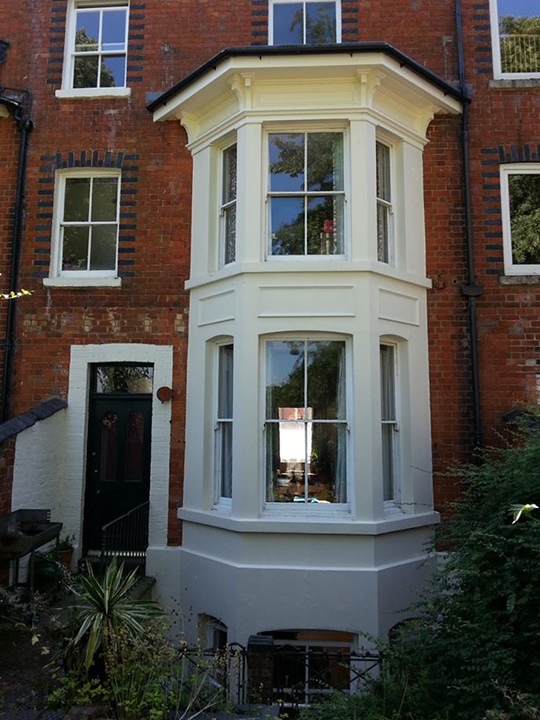 A sash windows craftsman to provide the site visit and quote for your project; never a salesman. 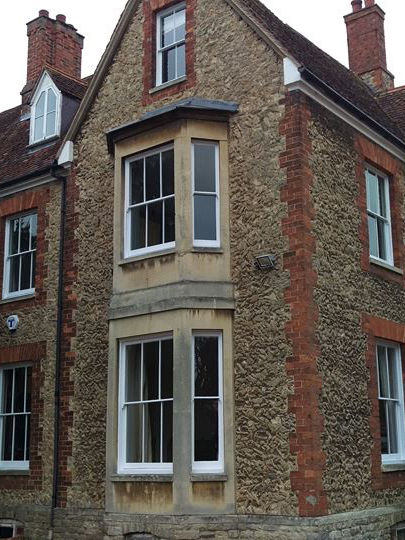 13 years of sash windows experience; we bring a wealth of knowledge to each project. We will always uphold our guarantees. Honest and straightforward advice for any uncertainties you may have. Excellent prices that reflect our excellent service. All of the team to be punctual, polite and professional while at your property. Your property to be protected from any potential damages. 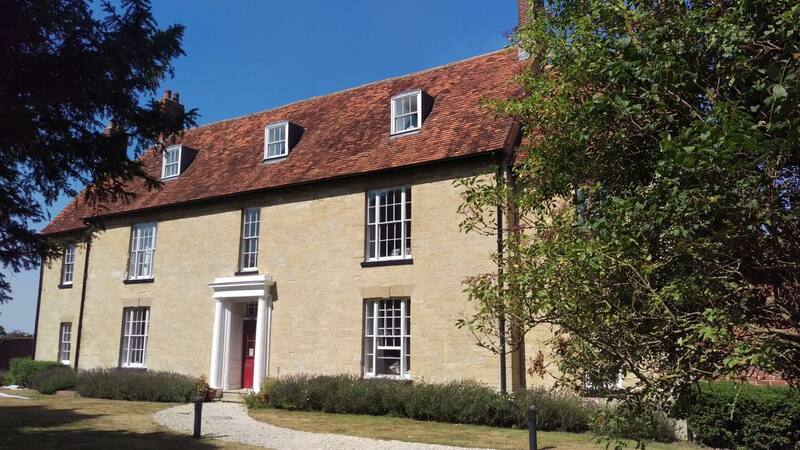 Charnley Sash Windows have developed their skills in order to offer a quality service for those looking to restore and maintain older properties. We understand the specific requirements involved and are sensitive to the buildings needs in everything that we do.